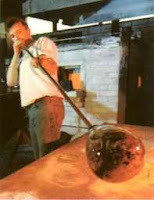 The Glass Industry is one of the world’s oldest with a very long tradition, steeped in history. In fact, archaeologists have found evidence of man-made glass dating back to 4000BC. Despite its historical roots, it remains one of the most progressive industries of the economy, continually evolving to meet the ever-changing needs and demands of its customers for safety, brighter living spaces and the environmental need to reduce the carbon footprint. 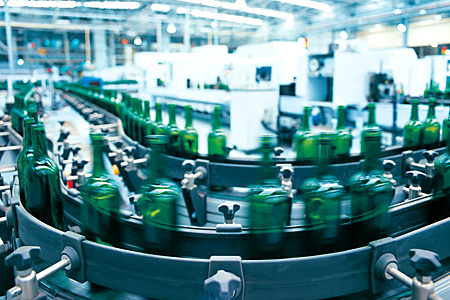 The Glass Industry covers the manufacture of flat glass, container glass, domestic glass, decorative glass, automotive and specialist areas such as Fire Resistant Glazing. 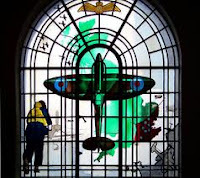 Companies range from high-tech scientific glass makers, through a whole range of glass processors to more traditional stained glass conservation specialists. As well as the manufacture of these, the products need to be handled, transported and stored correctly, so Distribution and Warehousing roles are essential. A very large percentage of the glass manufactured also has to be installed; this could be in domestic windows and doors, or on commercial sites including Curtain Wall installations. The Automotive Industry is another area that requires glass to be installed and coming right up to date, the use of Photovoltaic panels to generate electricity is another use of glass. There are other occupations and industries that are allied to glass; these include the fabrication of doors and windows and the installation of Fascia, Soffits and Bargeboards. Information on all areas of the glass industry can be found by exploring our Blog.